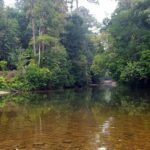 Endau Rompin National Park – the land where the two rivers cross is one of the world’s oldest rainforest where wild elephants, tigers and sun bears still roam freely. 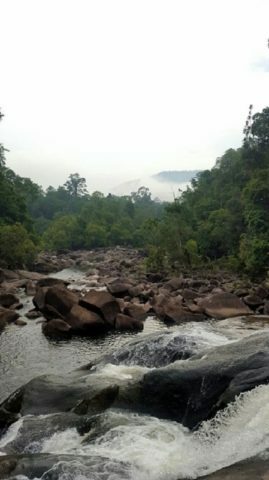 Straddling the states of Johor and Pahang it is a distinctive landscape of mountain peaks and plateaus, primary forests, and pristine rivers and waterfalls. It is also the home of the Orang Asli tribe of Jakan, the friendly indigenous native of Peninsular Malaysia. Pick up from Singapore by our friendly driver to Endau Rompin National Park office in Kahang (approx. 3hrs drive). After registration at the park office, you will be transferred via four-wheel drive to Kampong Peta (approx. 1 hr 30 min drive) follow by a scenic boat ride (approx. 45 min ride) down the Endau River to the trailhead. 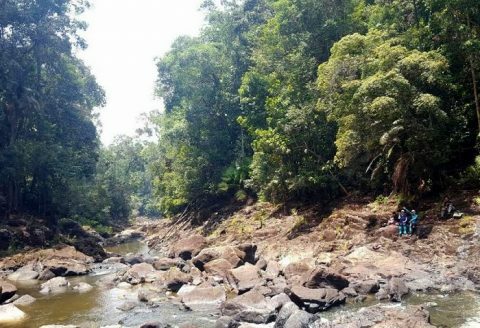 From the boat drop-off point, you will trek for 1 hr 30 min to the base camp at Kuala Marong which is a favourite spot to view a variety of fishes in their natural habitat including the legendary Kelah. 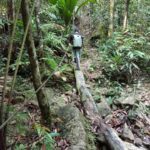 Look out for elephant dung and camera traps for tigers along the trail. Upon arrival at the camp site, you will set up tents for the night and then start to cook for dinner. Wake up to the sound of birds chirping outside your tent. 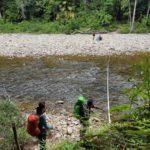 Today’s trek to Buaya Sangkut Waterfall is a moderately challenging but interesting one – requires one to cross a number of knee level deep rivers. The 5.5 km trek is undulating and takes about 4 hrs one way. 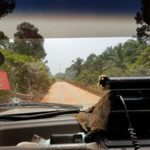 Along the way, you might encounter some wildlife like wild boars, gibbons, hornbills etc. 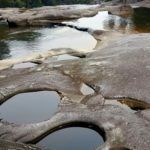 Undoubtedly the jewel of Endau Rompin, the 40 metres wide fall tumbles 120 metres over three levels at an astonishing rate of 17,000 gallons per second. The rock formation resembles a trapped crocodile which gives the fall its name. 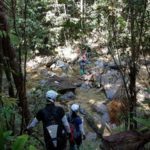 At the top of the fall, you will be rewarded with breathtaking views of the surrounding forest canopy. Enjoy a picnic lunch admiring the fall and listening to the roaring water before trekking back to the base camp. In the morning, you will visit the nearby Upeh Guling (approx. 15 min trek) and Tasik Air Biru (approx. 10 min trek away). Upeh Guling is a cascading waterfall with a series of whirlpools formed by ancient volcanic rocks – supposed to be the oldest existing landmarks in Malaysia at 240 million years old. Enjoy a refreshing dip and jacuzzi massage underneath one of the many mini-falls. Tasik Air Biru is a refreshing bluish colour pool with pristine aquatic life. 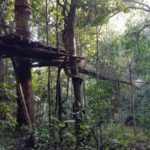 A great way to wind up the trip is to visit the Orang Asli village at Kampung Peta where you can gain an insight into the culture and lifestyle of the Peninsular Malaysia indigenous people. 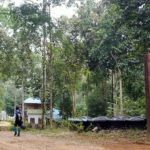 Need more information on Endau Rompin ? Read through our Endau Rompin FAQ to get them answered! 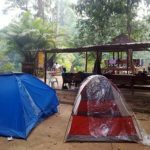 You can also opt for homestay with the Orang Asli in Kampong Peta instead of camping. However due to the limited number of homestay accommodation in the village, booking has to be made at least one month in advance. 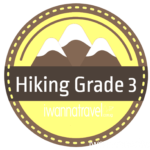 Other interesting programs include river tubing, jungle night walk and wild elephant sighting.